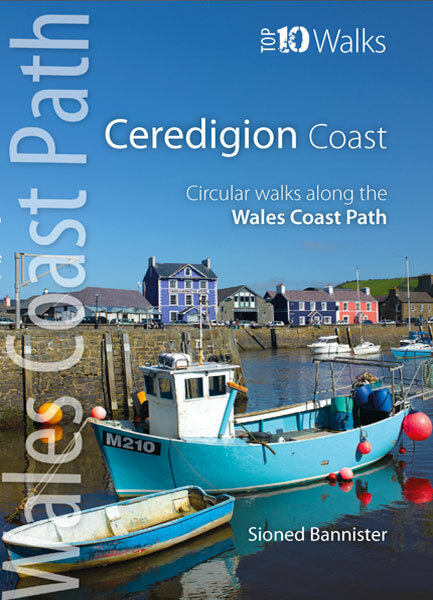 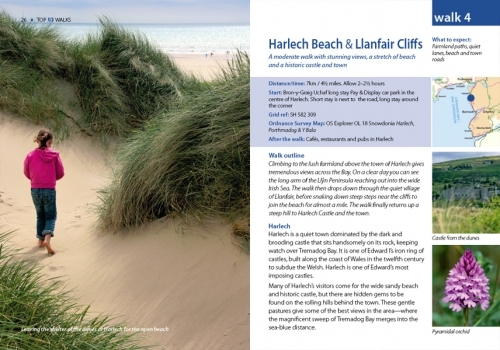 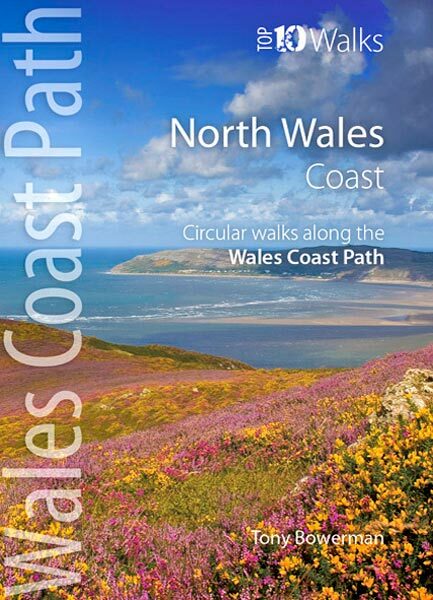 This handy pocket size book will take you on ten of the best short circular walks along the Ceredigion coast. 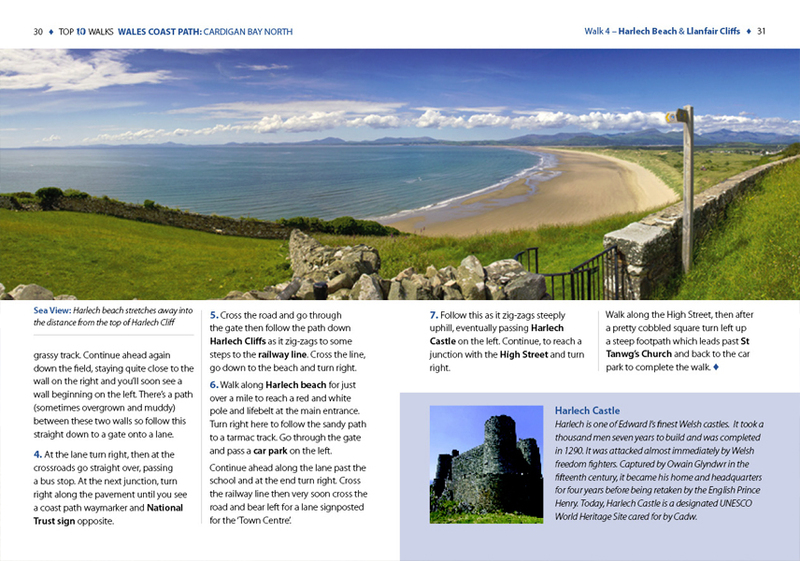 Cardigan Bay embraces the dramatic sweep of the Welsh coastline, from Bardsey Island on the tip of the Llŷn in the north, to Strumble Head in Pembrokeshire in the south. 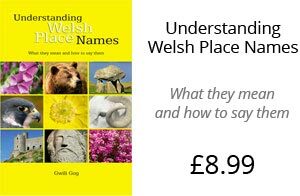 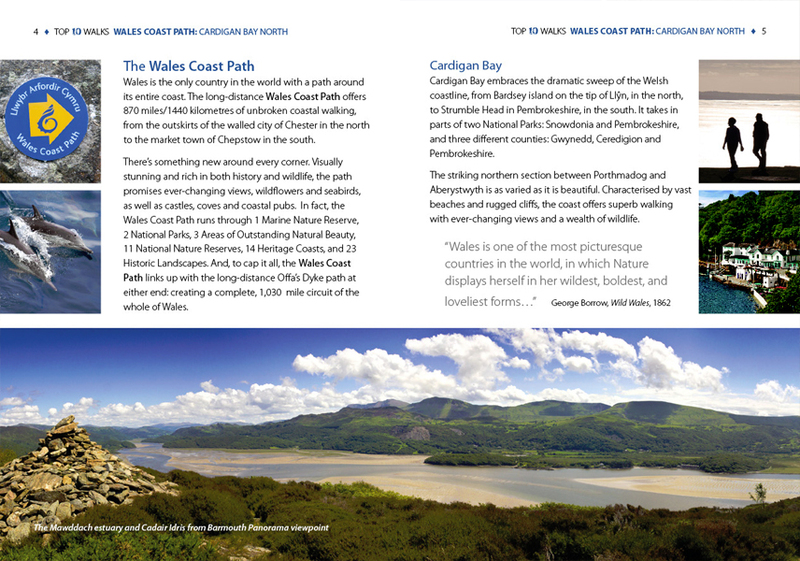 It takes in parts of two National Parks: Snowdonia and Pembrokeshire, and three different counties: Gwynedd, Ceredigion and Pembrokeshire. 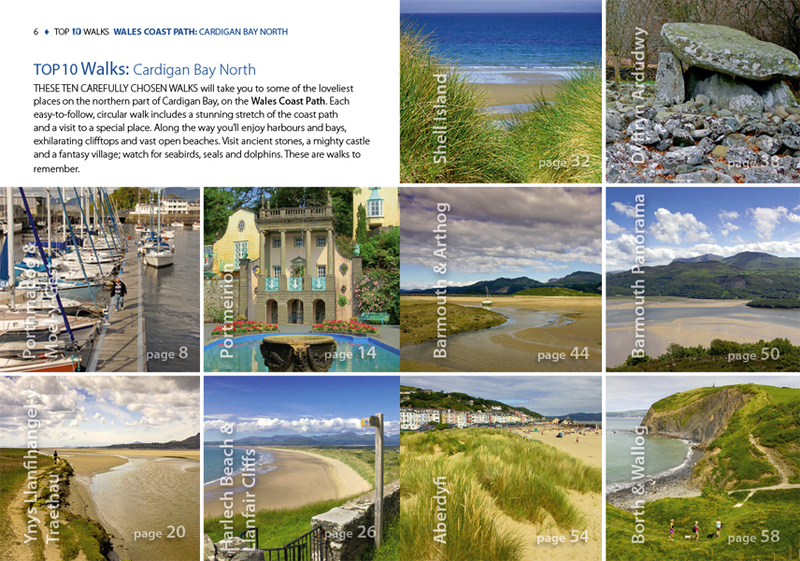 The southern half of Cardigan Bay covers the rugged coastline between Aberystwyth and Cardigan. 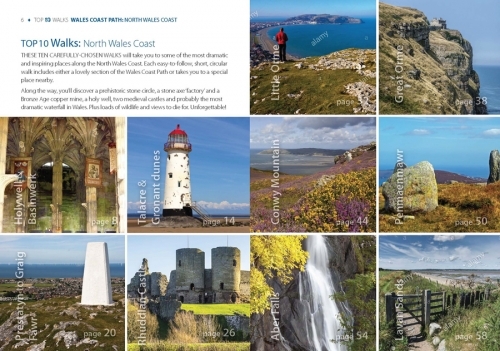 The dramatic cliffs and hidden coves are part of the Ceredigion Coast Path: a 60 mile trail that promises stunning views and some of the best opportunities for walkers to spot maritime wildlife in Wales. 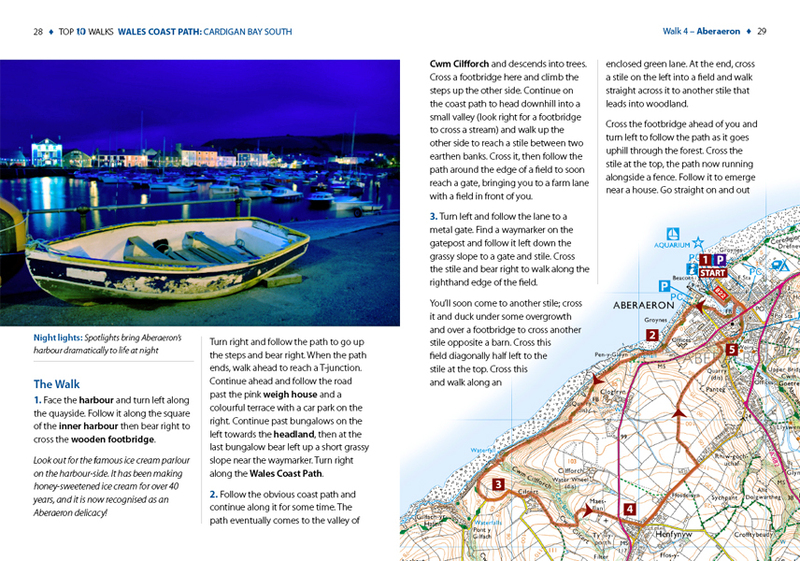 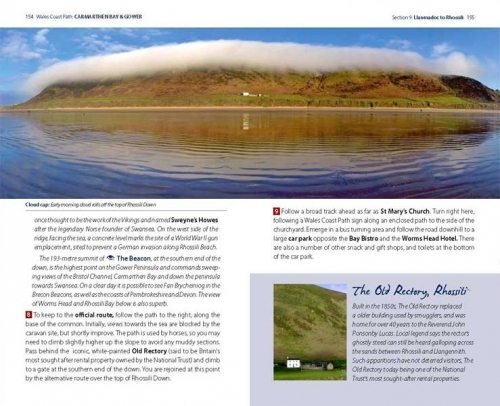 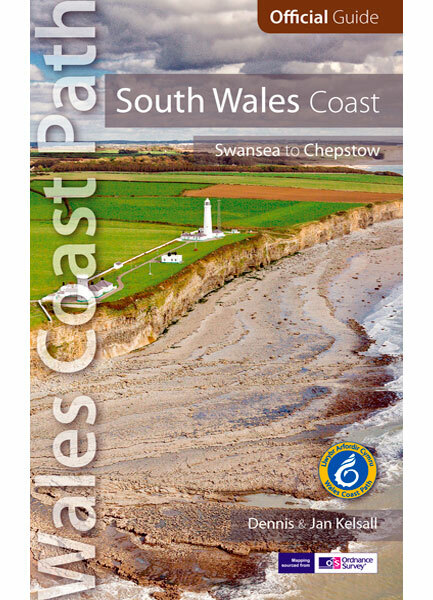 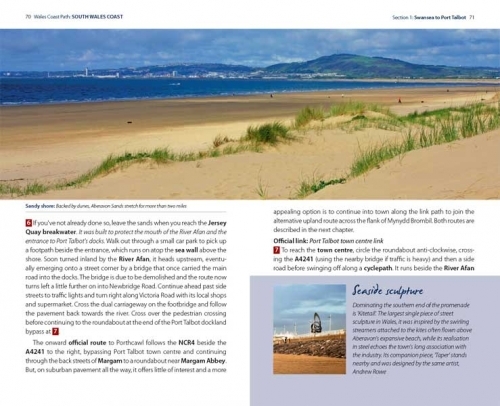 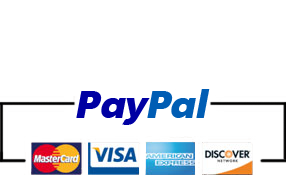 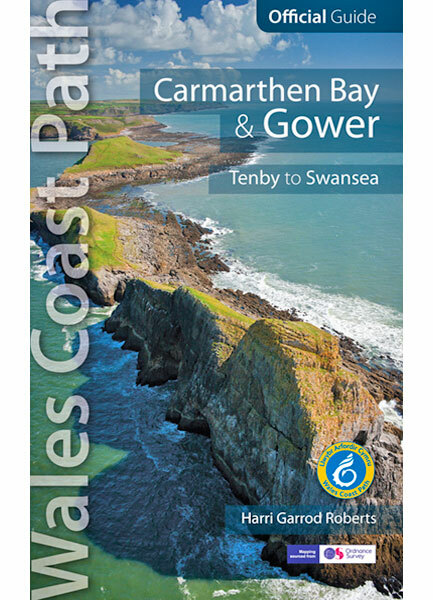 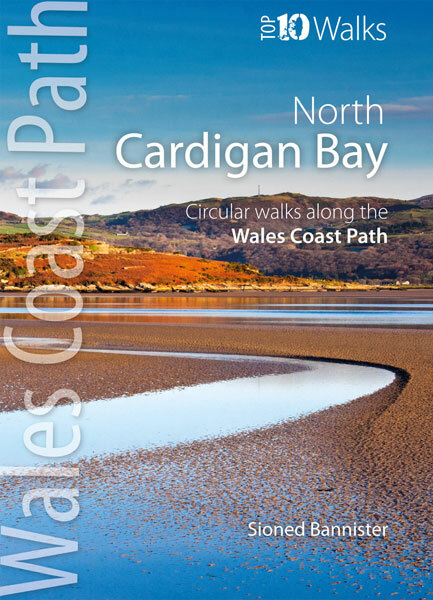 This attractive and cleverly structured guidebook gives walkers the ten best walks on the southern part of the Cardigan Bay (Ceredigion Coast Path) section of the Wales Coast Path, in a popular pocketable format.